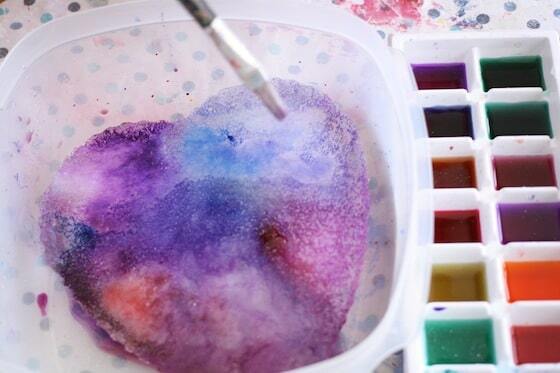 Set up a VALENTINES ICE MELTING ACTIVITY for kids with just ice, salt and liquid watercolours. 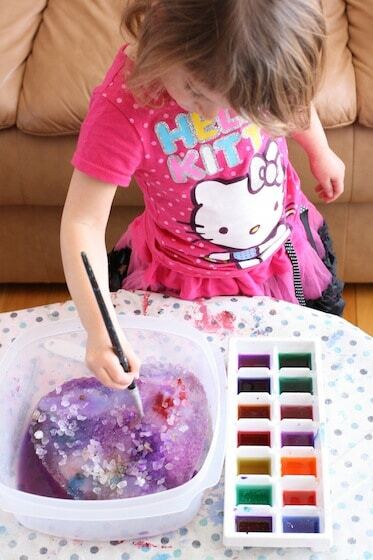 It’s a great science experiment for young children and it doubles as a Valentines activity when you use a heart shaped pan to make your ice and appropriately coloured watercolours to melt the ice with. One of the hooligans favourite science activities is melting a block of ice with salt and water. 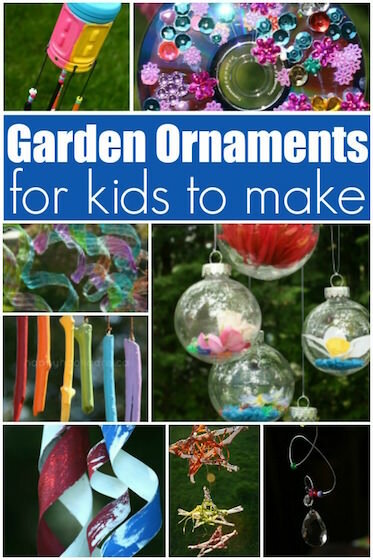 It’s fun and fascinating and it keeps my preschoolers busy for ages. Today we’re doing this experiment as a Valentine’s activity so we’ve used a heart-shaped ice block. We’ve done plenty of melting ice experiments before, but this was the first time we’ve included liquid watercolours in the experiment. I’m so glad we did! The effects were gorgeous! For your convenience, I’ve included Affiliate links in this post. In case you’ve never heard about them, let me tell you how much I LOVE our liquid watercolours. I’ve only been using them for a few months but I’m crazy about them. 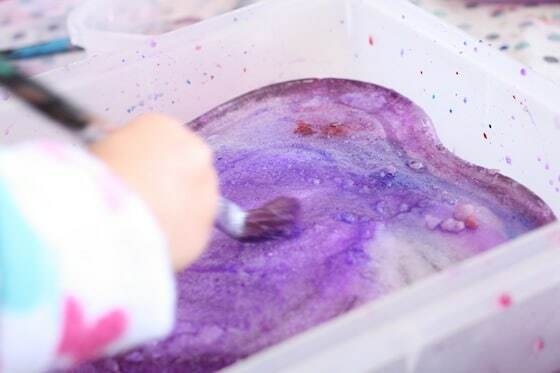 Until recently we always used food colouring or Wilton Icing Gels for this kind of activity, but I kept hearing all the Early Childhood bloggers rave about these liquid watercolours so I decided to order some from Amazon. Oh my goodness!! They are amazing! They’re washable, they last forever, and the colours are vibrant and gorgeous. 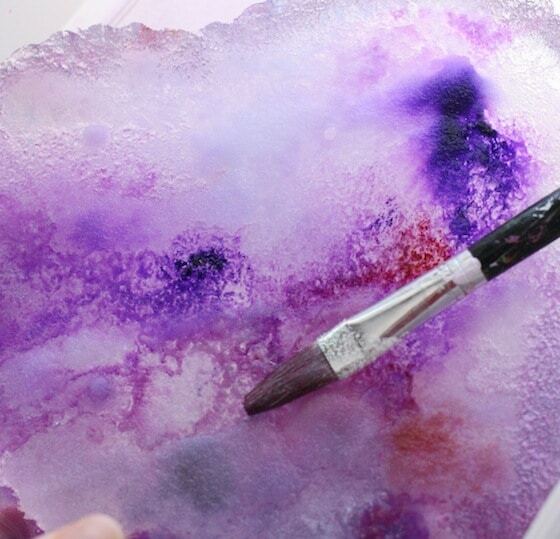 I generally add one or two drops to a section of an ice cube tray and then fill the tray with water, but I can control the intensity of the colour by adding either a little more water or another drop of watercolour. 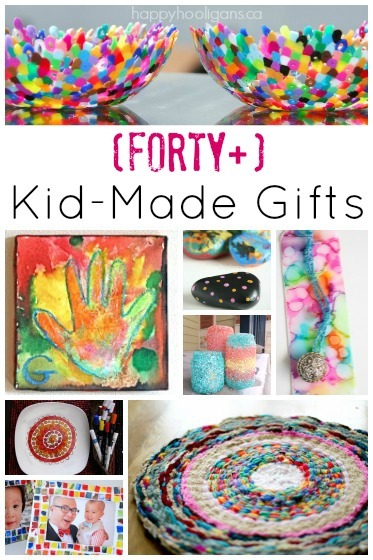 You can pop over to Fun at Home with Kids to read more about them, but my personal opinion is: they’re fantastic and if you’re spend a moderate amount of time crafting with your kids, or even by yourself, you’ll love ’em. 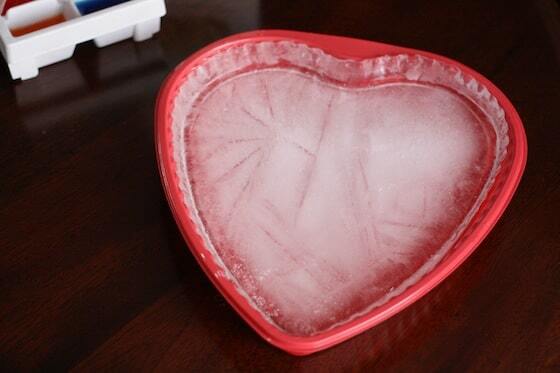 If you’re doing this as a Valentine’s activity, like we did, freeze your ice in a heart-shaped cake pan. 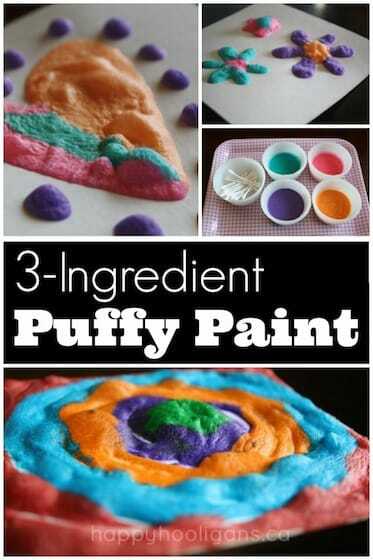 Muffin tins would work as well if you’re working with a large group of children. We’re experiencing a deep-freeze a the moment. The temperature here last night was -25 so I filled my cake pans and set them out on the deck overnight. They were rock solid by morning! If you’re using your freezer, I would suggest setting your cake pan(s) on a baking sheet to prevent any spills as you set them into your freezer. I placed each heart in a baking dish to contain the melting. A vinyl table-cloth protected the coffee-table from any drips or spills. Each hooligan had her own tray of water colours, some paintbrushes, a small spoon and a bowl of very warm water for science discoveries. I poured some salt into directly into the trays of watercolours, and I also sprinkled a generous amount of salt over each heart. Immediately the ice made loud popping and cracking noises! This was the perfect opportunity to talk about the chemical reaction that was occurring, and how salt affects the melting point of ice. 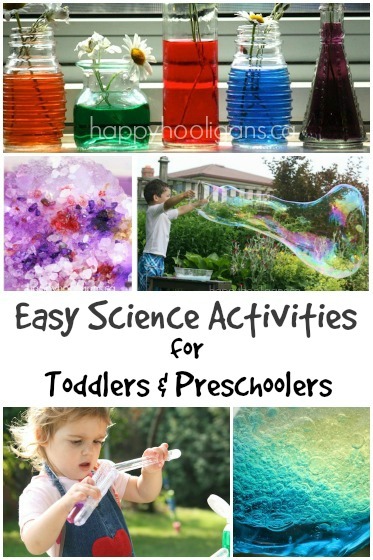 Simply talking about science is a wonderful experience for preschoolers. The girls got straight to work “painting” their hearts with their salty watercolours. This process was completely experimental for all of us. 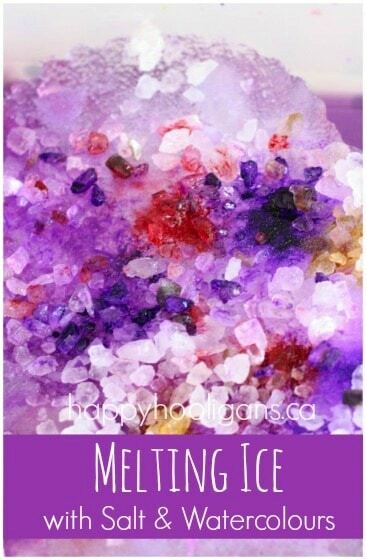 We normally do these ice-melting activities outside in hot temperatures, but the process was much slower inside in winter-time, so I frequently sprinkled more salt on the hearts, and occasionally I would drip more full-strength watercolours onto the ice to intensify the colours. At one point I decided to add driveway salt to see if that would speed up the process. It didn’t really, but it added a beautiful element to the activity, and the girls like scrubbing it around, scraping it into the water, and using their spoons to scoop it back onto their hearts. As the ice melted, cracks and crevices formed, and the watercolours seeped in and coloured them. All in all, we were at it for over an hour. The process was gradual and beautiful, and we eventually reduced our hearts to small pieces of ice swimming in a sea of purple water. 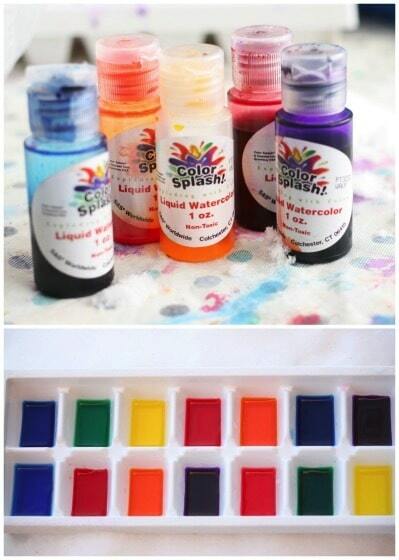 What a great indoor activity for a cold, winter day! This looks so fun, Jackie! We’ve done the salt and ice thing outside before, but as you mentioned, this must be a completely different experience inside. And – now I really want to try liquid watercolours! 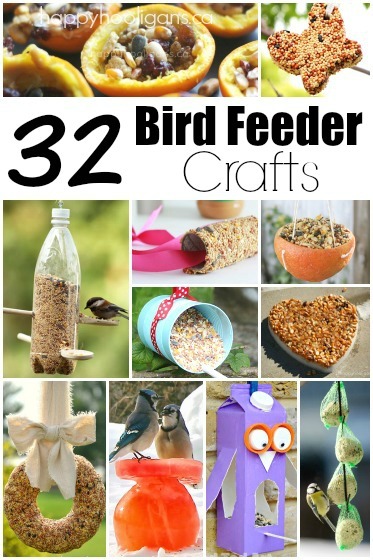 Where would be a good place to purchase buttons for your crafts? I love your site. Thank-you! Most craft stores and dollar stores sell buttons, Diane, but I tend to pick up most of mine at second-hand shops and yard sales. Try your local craft and dollar stores, and worst case, there are loads of them on Amazon.com. 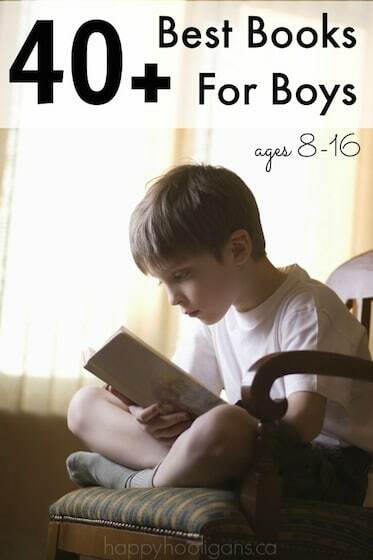 They tend to be a little pricey though. 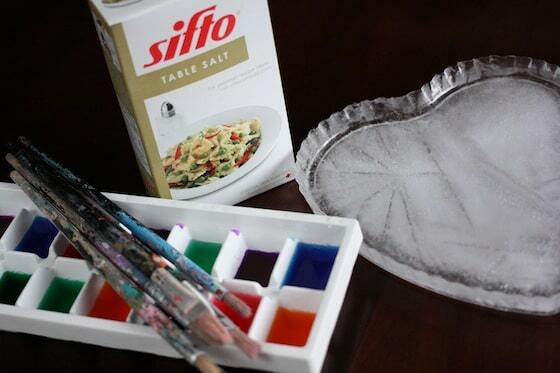 What a wonderful activity that combines science and art!